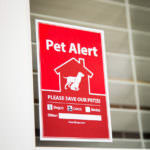 Your cat is a hunter, chasing red dots. He’s a world-class napper. He pours himself into boxes and claws scratching posts. He’s totally one-of-a-kind and he does it all with a yawn and a flick of his tail. So cool. There is no other cat in the world like your cat. So it’s important to keep your kitty in tip-top shape as best you can, because he won’t be replaced. 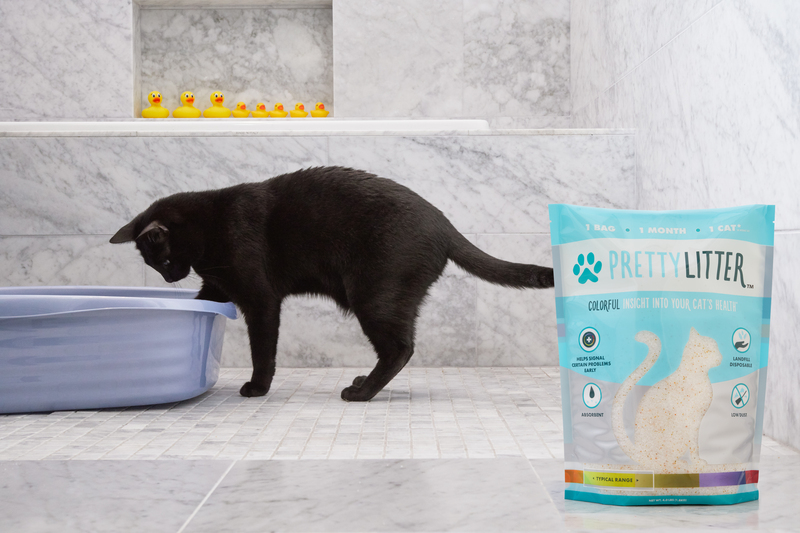 The road to health starts at his bowl – and now is time to get all four paws on it! 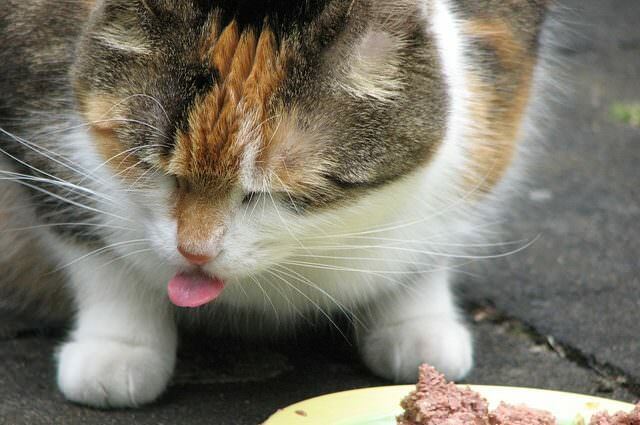 Treat your special kitty to food as unique as he is! 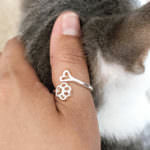 NomNomNow has something to get both you and your cat purring. They’re making fresh, delicious, quality meals that come straight to your door. No more hauling heavy bags home. No more crunchy kibble that only tastes like it was in the same room with a fish once. 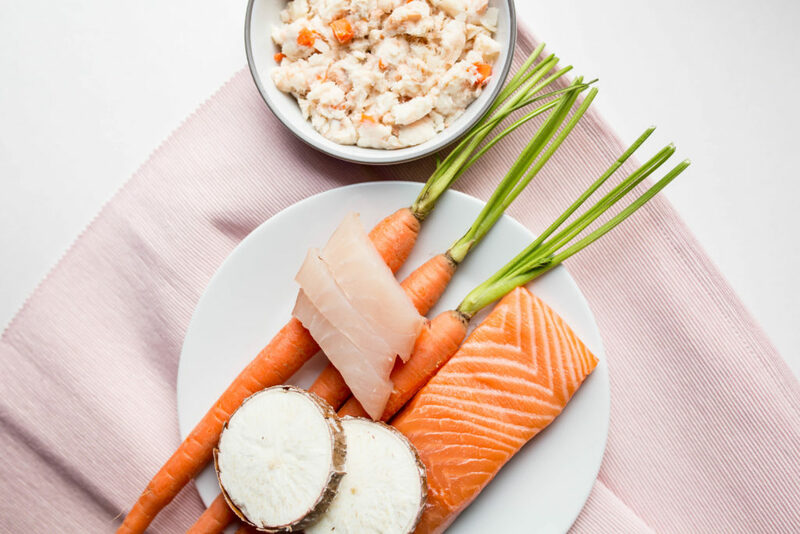 NomNomNow has real protein, real nutrition, real taste, and it’s real easy! 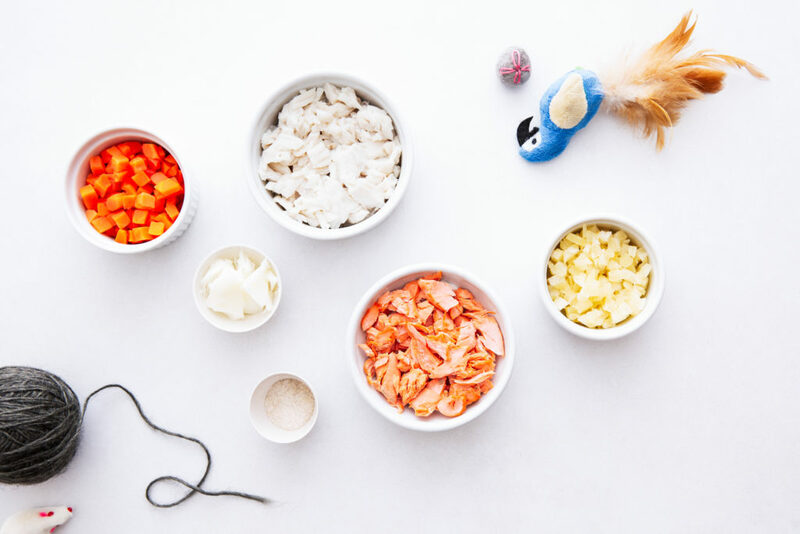 NomNomNow’s recipes for cats are made with ingredients that are safe and healthy. 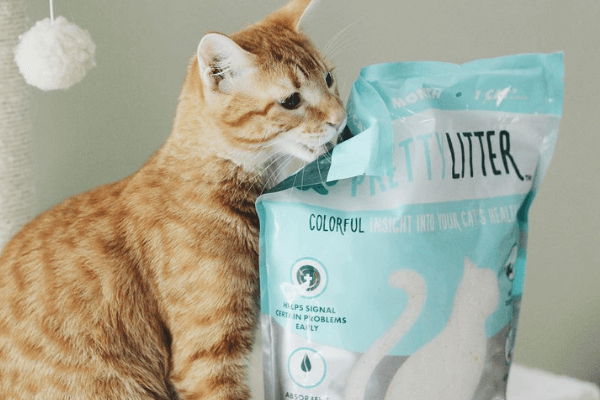 You’ll know exactly what you’re putting into your cat’s body because all the ingredients can be counted on one hand, and they’re all things you probably put on your own plate! 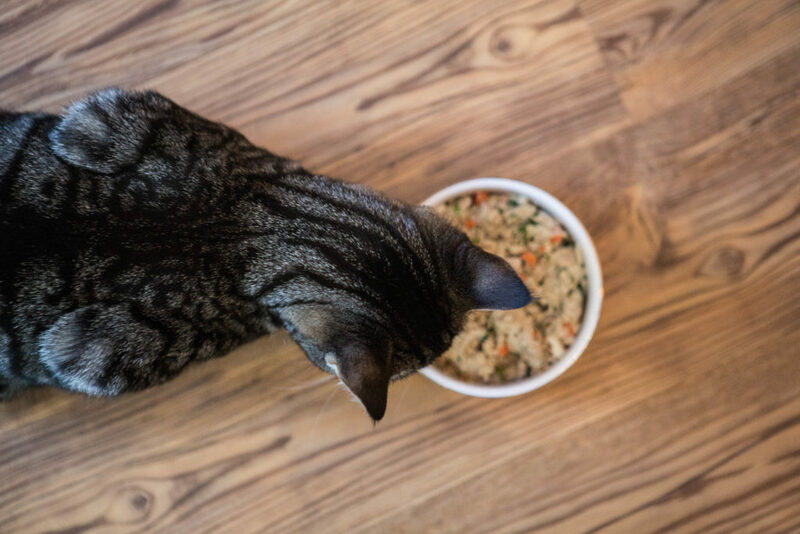 Vet nutritionist Dr. Justin Shmalberg formulates every recipe to give your cat the nutrition he needs for his best health. This includes NomNomNow’s own special nutrient mix that gives your kitty’s bowl and body a healthy boost that he won’t get anywhere else! Each recipe also includes taurine which is vital for kitty. 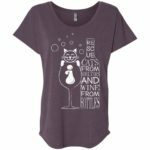 Their recipes are made by hand in their own kitchens with everything your cat needs. Nothing is “meat flavored” – there’s real protein in there. 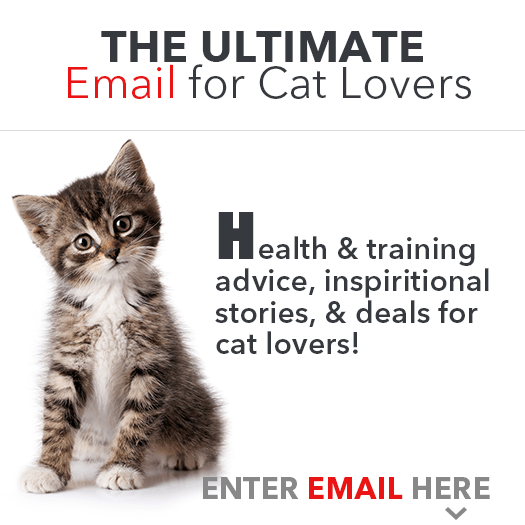 And because your cat is a carnivore, it’s a lot! 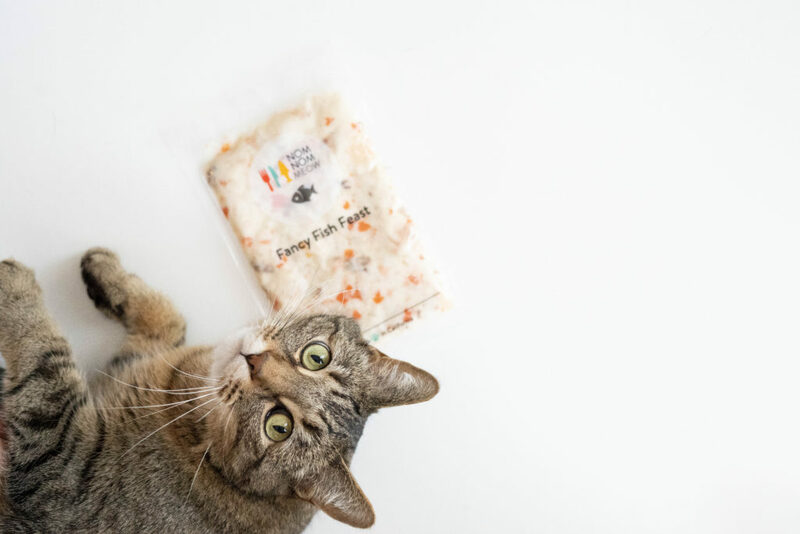 No fillers, no starches, the recipes are designed to match the nutrient profile of your cat’s natural prey species! 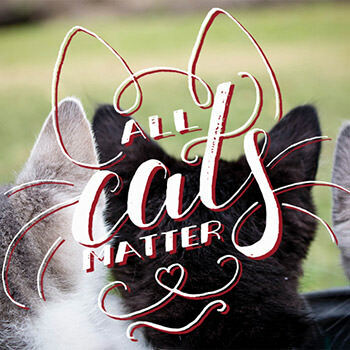 And it’s high moisture content will help keep your cat hydrated – something that dry food just can’t do for him. There’s no need to sacrifice taste for health, either. NomNomNow’s food is so delicious that even the pickiest eaters will have no problem clearing their plates! This is food that is truly as unique as your cat is. That’s because it’s made and portioned especially for him! 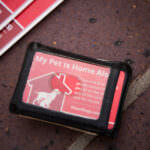 NomNomNow doesn’t just want to feed your cat, they want to help you take control of your cat’s dietary needs. 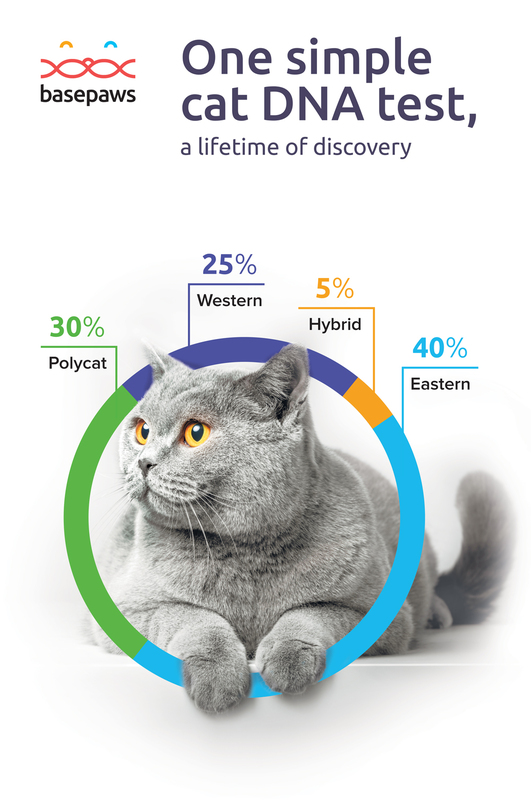 Over 60% of cats are overweight or obese, which can cause other health issues. 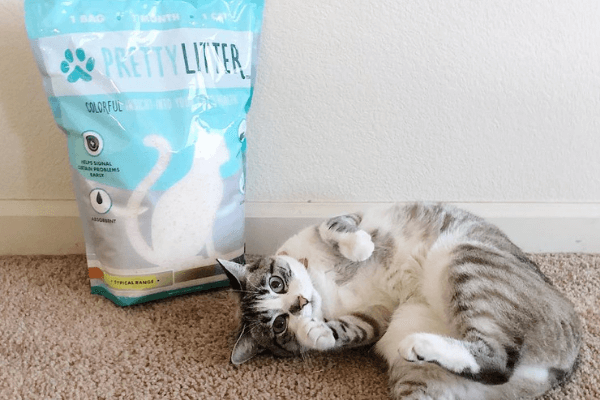 Whether you have a chubby cat or a skinny kitty, they can help your feline reach his weight goals by portioning his meals for you without skimping on nutrition. Then it’s packed up, and shipped straight to you and your kitty! All you have to do is open the package and pour it out for him! He’s the apple of your eye, curled up in the warmest places of your heart. He has a personality and charm that other people may not see, but you know it’s all him. 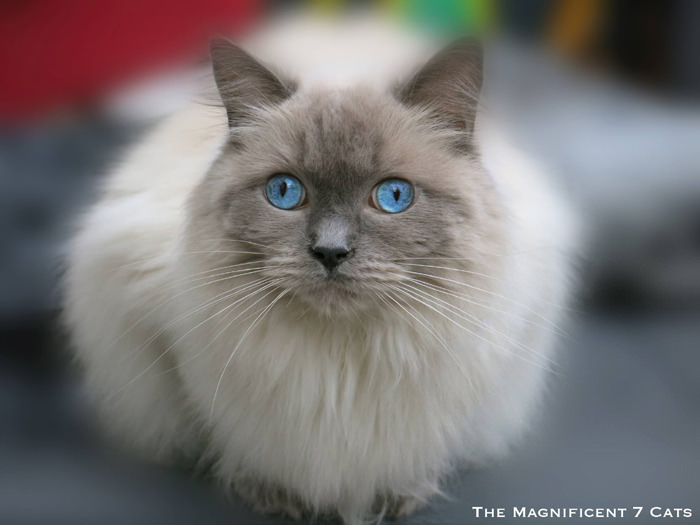 Whatever it takes is worth it to see his eyes light up and hear his purr from across the room! 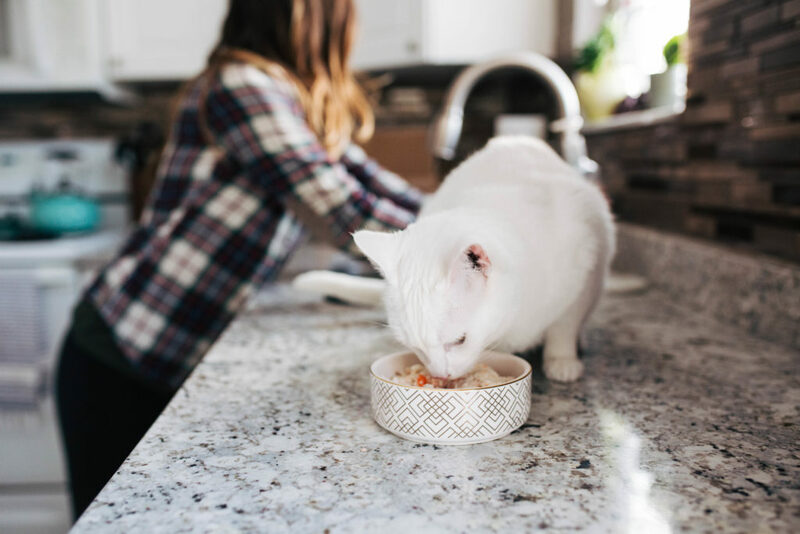 You and your cat can experience the feeling together at every meal time when NomNomNow is doing the cooking! 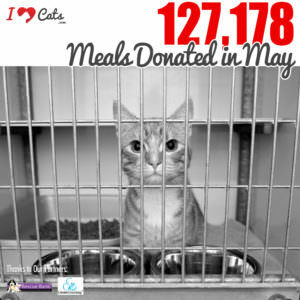 iHeartCats wants you and your kitty to feel the love NomNomNow cooks into their incredible food! 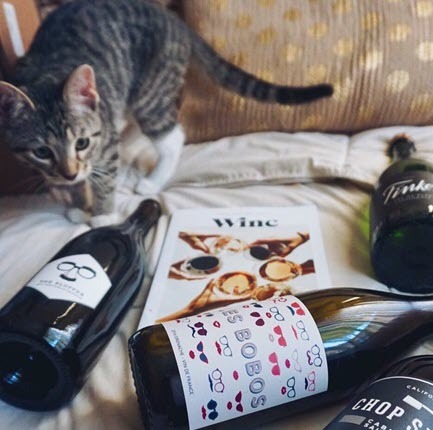 To give cat moms and dads like you a chance to see the NomNomNow difference, they’re offering $25 off your fist order to get started right meow.